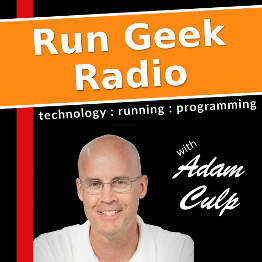 First episode of Run Geek Radio. With SunshinePHP 2015 behind him Adam Culp talks about upcoming conferences Lone Star PHP, Open West, and Bulgaria PHP. Then speaks about organizing ZendCon and how finding speakers for conferences and user groups are similarly tough, but there can be some “wins” through email blasts. In running related content he continues to ramp up his miles each week in his training to get back to ultra distances. Other training related topics such as Udo’s 3-6-9 Blended Oil and Probilic SR protein are awesome additions to help optimize physical performance in healthy ways. Then he finishes up with more tech talk with introductions to various tools that help when conducting performance audits on web applications.